Thankful For Your Tank Full! Kendall Septic Service is an all-inclusive company here to serve you. If you are looking for a septic system service that goes above and beyond, look no further! We are centrally located in Spring Lake and serve all of Western Michigan. Our professional team will service your tank with the proper equipment to avoid damaging your lawn or drainfield. We work exceptionally hard to serve you and your family and give you the best customer experience. As the oldest and most experienced, we are the best company in West Michigan to handle septic systems and sewer/drain problems. financing available through GreenSky Financial. Septic system experts at your service! All septic pumping service companies are not alike! At Kendall, we are proud to offer a level of service and value unmatched by any other company in West Michigan. Click the button below to see the most important reasons you should use Kendall Septic Service over ANY other company in Michigan. Drainfield restoration is at the top of our list. Kendall Septic Service is Michigan’s most advanced and experienced Terralift drainfield renovation service. Our Renew Terralift drainfield renovation process is effective in rejuvenating drainfields that are failing or have completely failed. According to MDEQ estimates, there are over 116,000 failed or failing drainfields in Michigan! If yours is one of them, calling us could save you thousands of dollars in drainfield replacement and landscaping costs! In addition, you will be protected by our “Good Money Guarantee”. No other company in Michigan offers such an extensive and comprehensive warranty. Drainfield RENEW restoration process using the Terralift, SR10 and PR02 technologies. Talking is Free. Let's Chat. Septic issues are no fun, but we love helping people. Maybe you're septic savvy and just need to get your tank pumped before it's too late. (We applaud you.) Maybe you have an unpleasant back up. Fill out the form below and we'll be right with you. Sometimes chatting is easier. We promise not to spam you. Give us as much detail as you can. Things like how many tanks you have, how big they are and if it's dug down to the lid are super helpful tidbits! Kendall Septic Service is a subsidiary of Michigan Waste and Environmental Services. We have the technology, the experience, and the know-how to solve your septic system problems. 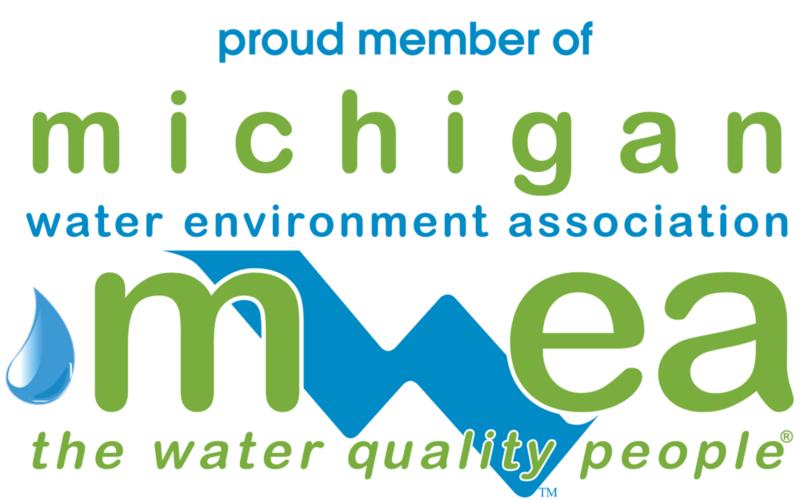 We are a member of the Michigan Septic Tank Association and the Michigan Water Environment Association.